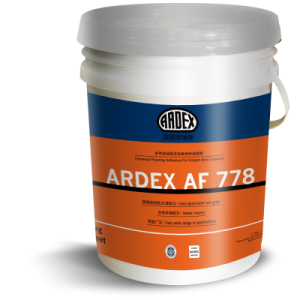 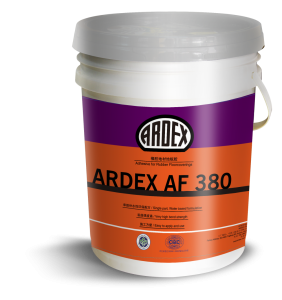 ARDEX Floor Adhesives have been developed and tested to be fully compatible with today’s most popular floorcoverings. 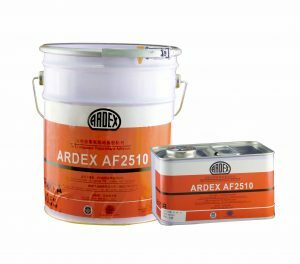 They offer the professional installer unique application benefits and guaranteed long term performance; helping to ensure the perfect installation every time. 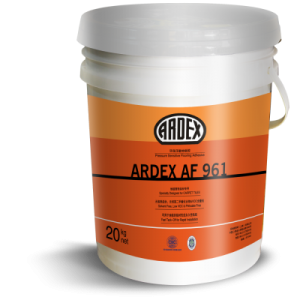 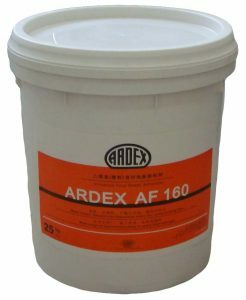 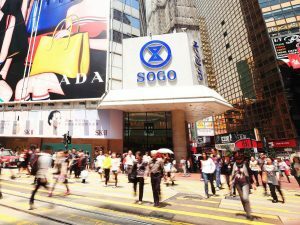 All ARDEX Floorcovering Adhesives meet the requirement guidelines for the EMICODE licence, achieving the lowest possible, or very low emission limits. 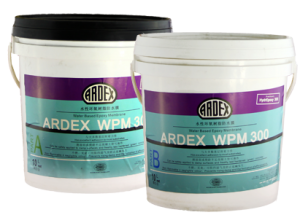 They are also designed to work with our range of levelling and smoothing compounds and are perfect for both domestic and commercial environments.